Home » tech news » Wasting too much of your time with your smartphone? these 5 Apps can save you! Wasting too much of your time with your smartphone? these 5 Apps can save you! The last decade has seen a tremendous growth in the technology. Technology, that has completely revolutionized our lives. It was just a decade ago when watching a video on a phone was considered special and it was given the prices of multimedia devices in those times. People had to spend up to 15 thousand rupees to get a mobile phone that had services that are today considered basic. Technology has changed our lives for all the good but has been affecting us in some negative ways as well. We spend just too much time around devices. We carry them in our hands, in our pockets and keep them close to our hearts more than our sweethearts. While our Smartphone keeps us connected to our loved ones far, it often isolates us from the people sitting beside us. On an average, a person living in an Urban Indian Metropolis spends more than 4 hours of a days time looking at the phone's screen. That is equivalent to using your phone one year for every seven years you live. And it has all the negative effects. From Social to mental to personal. This one app that can take care of your time being wasted on using social media apps like WhatsApp and Facebook, it allows you to block the desired apps that keep you from doing other stuff. 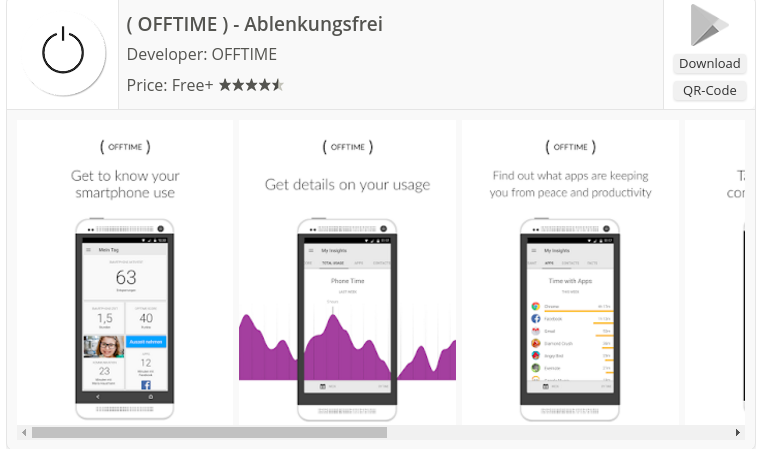 This is one more app which gives you the insight on your phone checking habits. 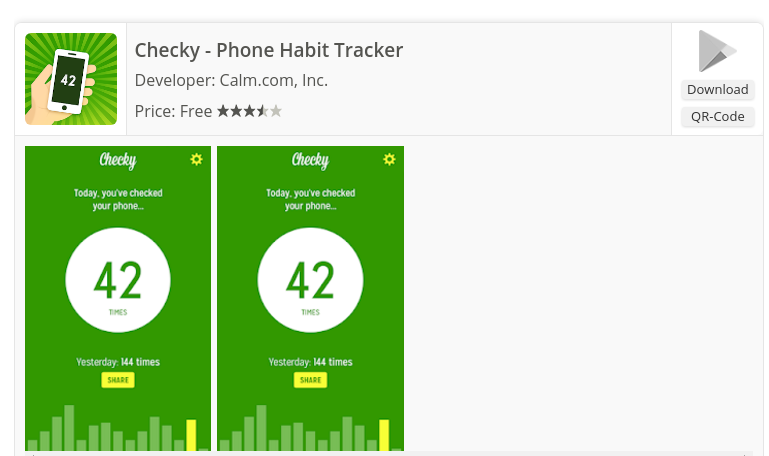 Checky helps you become more aware, and this is what can help you make changes to your phone usage if you feel you need to make a change. So try out this app. 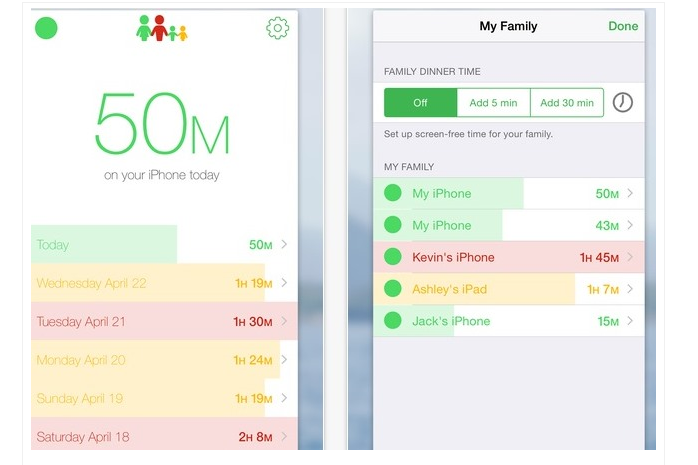 Moment is an iOS app that automatically tracks how much you use your iPhone and iPad each day. If you are using your phone too much, you can set daily limits on yourself and be notified when you go over. You can even force yourself off your device when you’re over your limit. 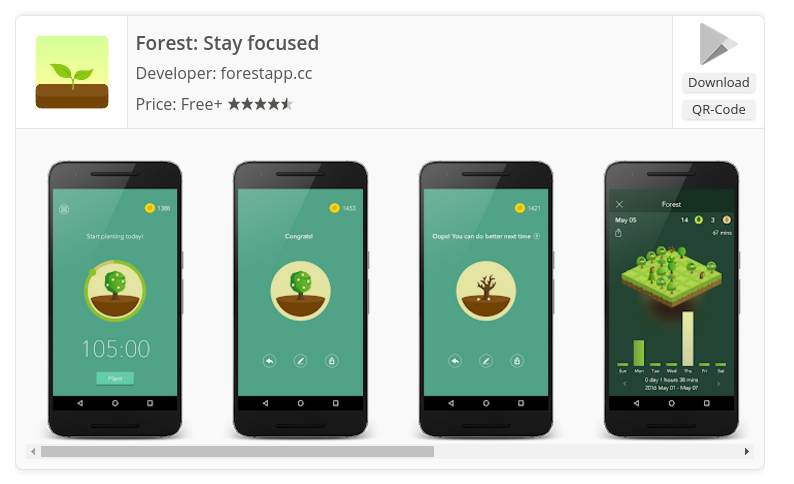 AppBlock – Stay Focused is the Android application that helps you (its users) to block temporarily distracting applications on their mobile so that they can stay focused on school or work. 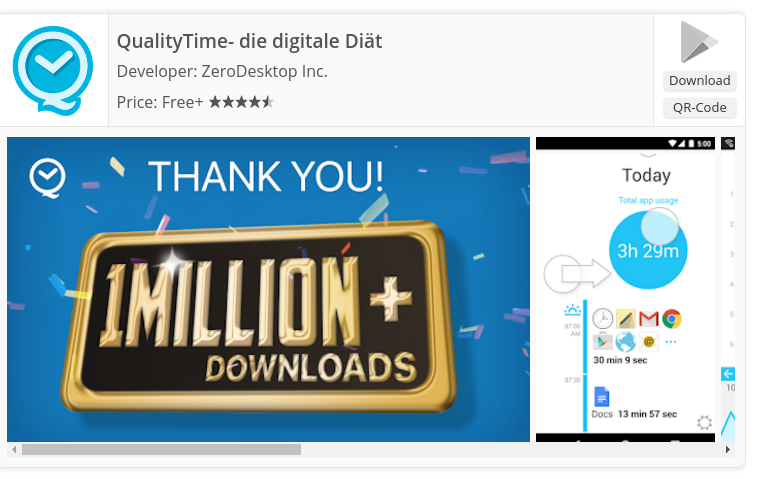 QualityTime is a fun, visually engaging and easy-to-use Android app that allows you to monitor and get real-time reports on how much time you spend on your smartphone and your favourite apps.